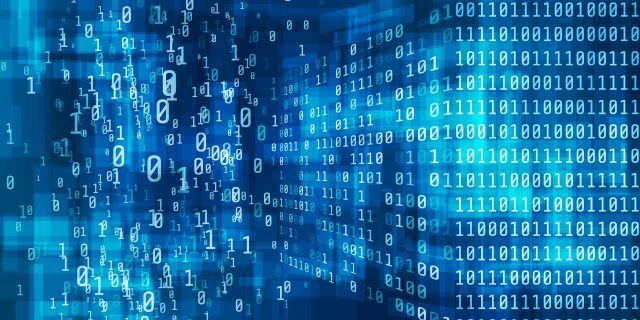 Big data analytics doesn’t operate in a vacuum – it’s used to solve specific problems and to provide information about your operations to improve strategic decision-making. The best place to begin a manufacturing analytics project is with a targeted, focused implementation. Start with a specific problem you are trying to solve – and get all of the relevant stakeholders involved. Together, define the impact that problem has on the organization. You want to be as specific and quantitative as possible. Additionally, define how you will measure success of the project. Again, you want to be as specific and quantitative as possible so that you can determine the ROI. After your initial pilot or proof-of-concept project, you can expand implementation from there either iteratively or with a planned plant-wide deployment. Ready to get started or have more questions? Contact us today.